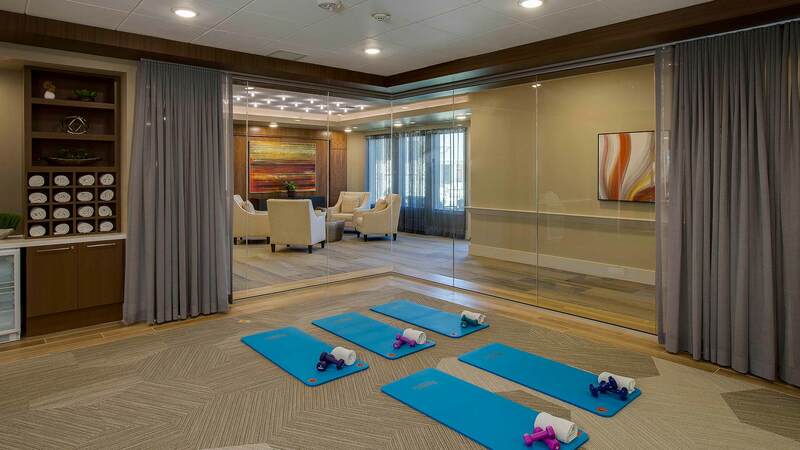 Avanti Senior Living at Towne Lake is a boutique senior living community that brings an avant-garde vision to seniors in Houston enabling them to flourish, follow their passions, explore new interests, and enjoy everyday living. With abundant choice and concierge-style living, residents have access to unique experiences that fit their personal interests and preferences. 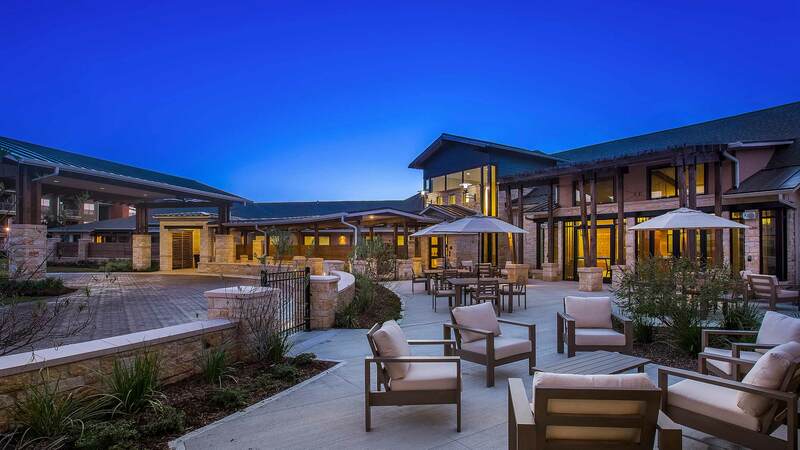 Avanti Senior Living opened this first community to represent its dedication to transforming the senior living industry. 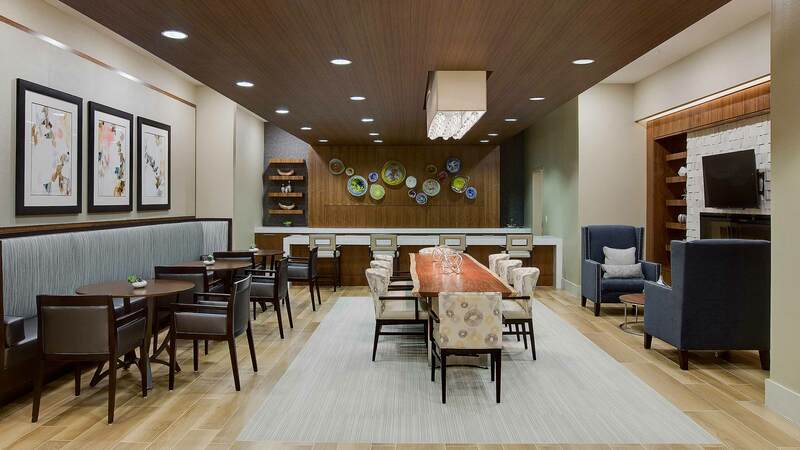 Visitors, residents and team members are welcomed into Avanti Senior Living at Towne Lake in the community’s wine bar and lounge, Savor, one of many destinations and multi-purpose areas. 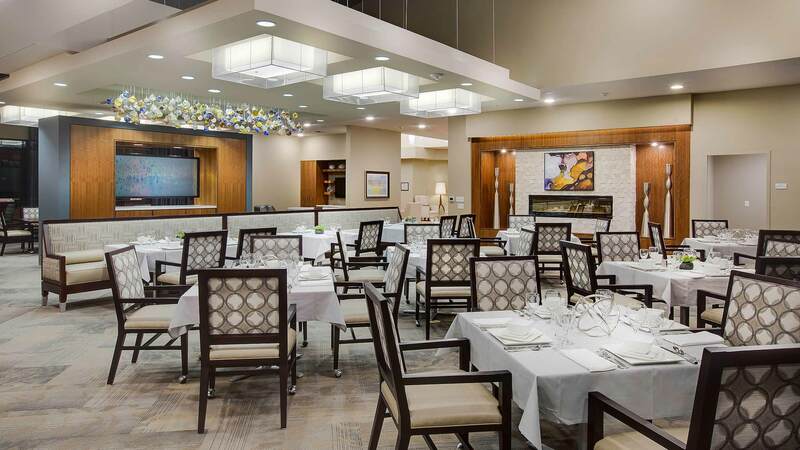 Avanti Senior Living offers diverse spaces throughout the community for a variety of interactions and uses. There are large, open areas for social interaction and cozy nooks for reading or quiet conversations, enclosed rooms that can accommodate an entire family, living room-style seating in hallways and corridors, theater areas for watching sports or movies and much more. The visually appealing furniture, art, light fixtures, and textiles vary from space to space, adding rich color, depth and texture, much like a modern hotel. 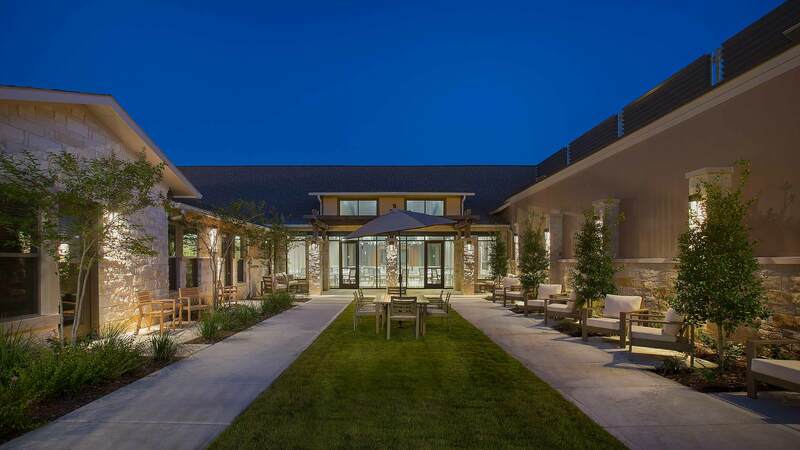 Avanti Senior Living also features five courtyards, each with a different theme that serves as additional spaces for dining, social interactions and walking routes for navigating the community. Cutting-edge technology is a key component of the design as well. Avanti uses RFID keyless entries for residents to enter and exit their suites without worrying about carrying their keys. 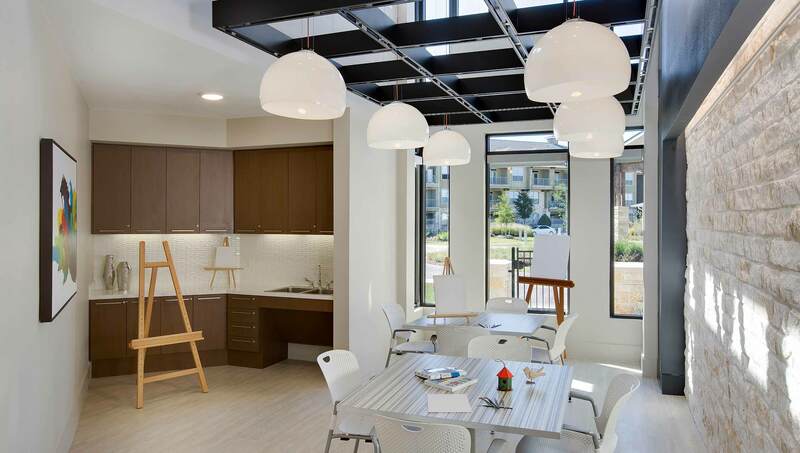 The extension of the community that serves memory care residents, sensory components and technology enhance the residents’ experience. Sound and lighting help reduce resident anxiety by queuing them through the phases of the day and helping them to sleep better at night. There are sensory handrails with built-in grooves for residents’ fingertips to trace for navigation throughout. In regard to interior design, the community has a bold and unique approach. By incorporating more abstract art such as photo realism, wall sculptures, photographs, blown glass, canvas prints, and metal prints there’s a visually engaging encounter everywhere.